Not much to say today, I'm busy getting ready to translate A LOT of RPM.... sorry it's been so spotty lately. I need to get ahead because of my trip to America this year for Christmas. Spotted this LanEvo on the way to my girlfriend's sister's house. Plain... but for someone like me, that's the best. I love to see a blank canvas! What about you? If you want to see another LanEvo Quick Snap, click here. 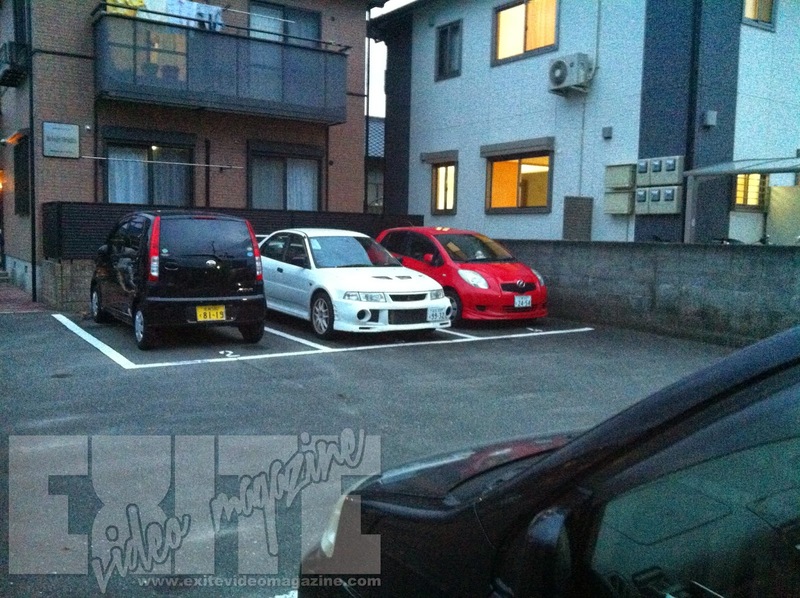 And if you like AWD rally slayers in general, check out this GC8.